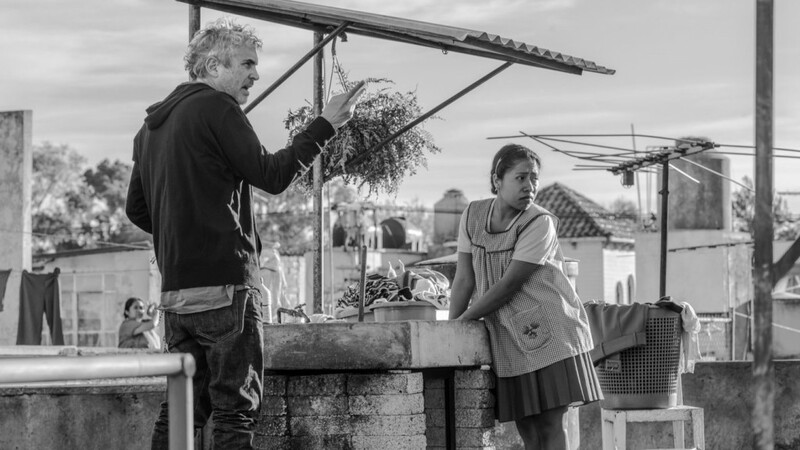 Alfonso Cuarón is up for four personal Oscars at the Academy Awards for his Spanish-language labor of love Roma, which he wrote and directed. Cuarón also helmed the cinematography for the project when a scheduling conflict left his longtime collaborator Emmanuel Lubezk unavailable. 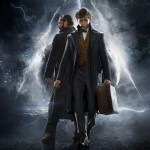 The resulting film has been the darling of this awards’ season, winning major honors at both the Golden Globes and the BAFTAs heading into this Sunday’s ceremony. Now Roma could bring Cuarón Oscars for Best Achievement in Direction, Best Achievement in Cinematography, Best Picture of the Year and Best Original Screenplay. He took the Best Director award at the Golden Globes and Best Film at the BAFTAs, so there’s precedent–and momentum!–in both categories. 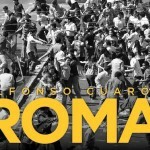 Roma is also up for Best Foreign Language Film, a win also bestowed at the BAFTAs, and it seems likely he will be doubly honored with an Academy Award in that category as well. Whether it counts toward his individual total, however, is up for debate. According to IndieWire, a win for Foreign Language Film is traditionally attributed to the country, though, in recent years, the director has been allowed to accept and keep the award. It looks to be an exciting evening for the Harry Potter and the Prisoner of Azkaban director, who previously won Oscars for direction and film editing of the feature film Gravity and whose influence has been felt in more ways than one. 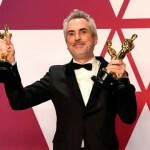 When the Academy announced it would award honors in select technical categories during commercial breaks, Cuarón pushed back, offering his support to his industry colleagues and demanding the Academy reconsider. Tune in Feb. 24 at 8 p.m. ET on ABC to see if Cuarón can recapture Oscar gold, and check in with Leaky on Monday for our post-Academy Awards coverage!